A4 silk art 300gsm acid and lignin free stock is used to make this sheet of 14 different, die cut, premium card toppers. 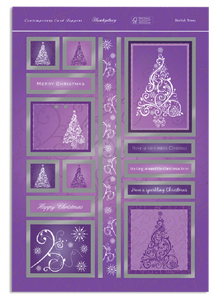 Purple and white designs with silver foiled edges create a stylish, contemporary look with a Christmas tree theme. 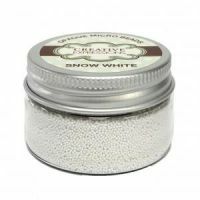 Perfect for quick and easy card making.